Melbourne-based freelance writer & graphic designer. 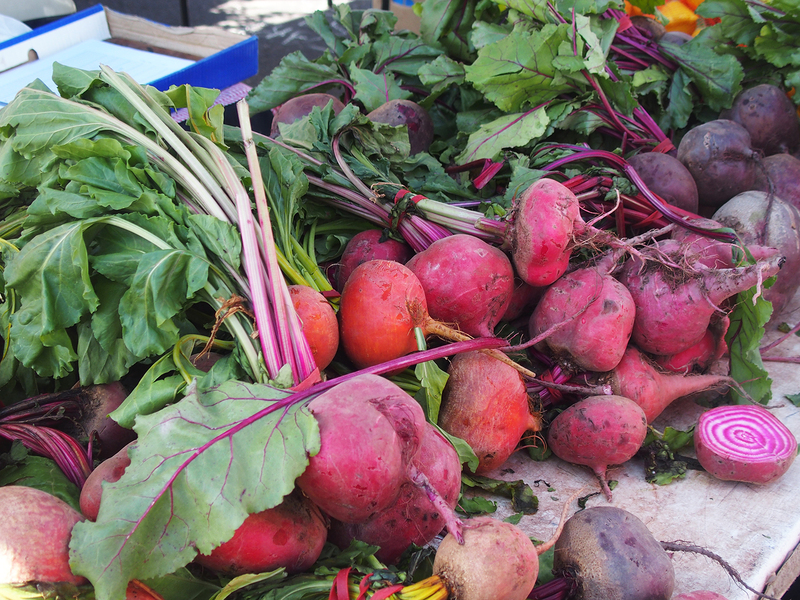 The Fairfield Farmer's Market runs every third Saturday of the month and is a great place to stock up on organic fruit and vegetables, fresh bread, seafood, delicious dairy and other special local food treats for the week. Entry is a gold coin donation and proceeds go towards helping the local school. It's a lot more fun than the supermarket and you'll have a much better idea of where your food is coming from. Oz Fresh Herbs has a great selection of seasonal heirloom produce that has been grown nearby at their farm in Warragul. A great range of herbs are available and will add flavour to any meal, with varieties such as sweet basil, Vietnamese mint, coriander, thyme, watercress and sage. There's also a wide range of tomatoes, from tiny cherry varieties to big juicy types. Make sure you check out the amazing organic fruit and vegetables from Spring Creek Organics. You'll usually find generous bunches of heirloom carrots in different colours, bright beetroot, zucchinis, potatoes, leeks and maybe even purple snow peas. All produce is seasonal and has been certified organic. Shuki & Louisa are two friends with a passion with Middle Eastern food. Combining their talents, they now make and sell a range of delicious dips, which are made fresh every week with no added preservatives. Flavours include spicy harissa, babaganoush, Moroccan carrot and hummus, from chickpeas grown on Luisa's family farm. Taste them for yourself down at their stall. 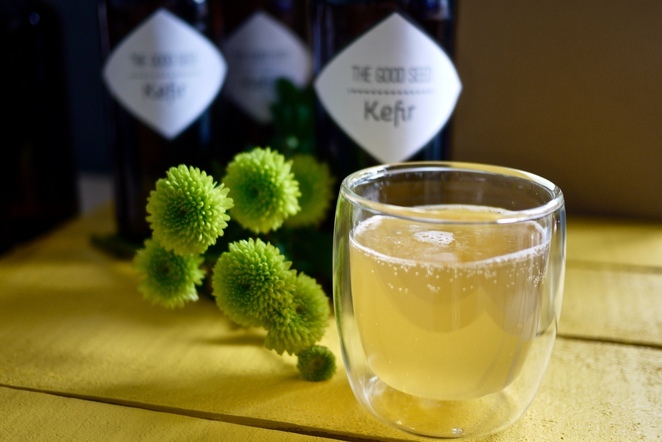 For something a little different, head over to The Good Seed Kefir. Try some of their natural sodas, a fizzy brew of probiotic rich beverage designed to nourish the body from inside out. They also have icy poles in refreshing flavours such as mango lassi and coconut water lemonade if you're feeling indulgent. For a caffeine kick, be sure to grab a coffee or two from the Little Coffee Van, serving up a quality brew made from Australian grown and roasted beans. Born from an idea by barista Justin Sims, this clever little van does the rounds at many Melbourne farmers' markets and makes some of the best coffee around. There are also plenty of tasty lunch options available, including Cooper's Handmade Pies, all baked from scratch in Yarrawonga. All the ingredients in their pies and pasties are sourced locally within 100km. Farmers' markets are a great way to support farmers and small local businesses, while getting in contact with the community. Profits from farmers' markets go directly back to the farmers themselves, rather than big businesses or supermarkets. With such a tempting range of stalls, it's unlikely you'll leave empty handed. Remember to take a bag along to bring everything home in, as these markets are plastic bag free. The Good Seed Kefir sounds like a good place to try new flavours.